Catch up on this new beautiful tune from Harrysong – Journey out now! 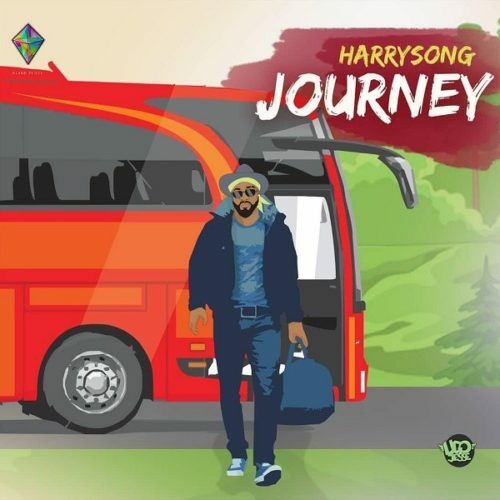 After creating wide campaigns for his new single ‘Journey‘, Harrysong finally unleashes the track. The tune is an amazing and inspiring song that inspires consistency and zeal to make the best out of life. This is the kind of song that reminds us that the AlterPlate boss can sing! Get that Harrysong – Journey below. Listen, enjoy and share!